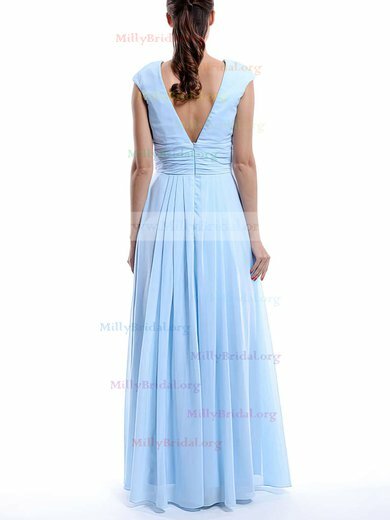 Need a cheap, classic and simple dress to a wedding? 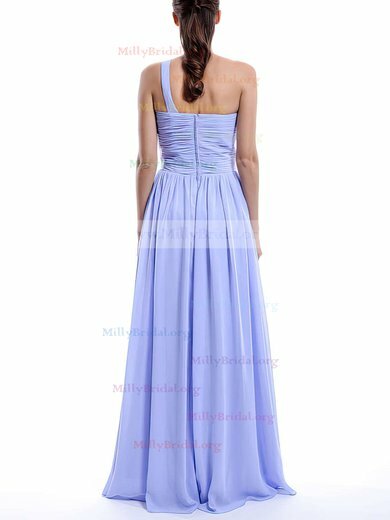 Millybridal offers the most gorgeous wedding party dresses for your family or friends weddings. From flattering A-line gowns to stunning bodycon dresses, you will sure to find one at affordable price. Check out the best collection of wedding guests dresses today and get your dream one.